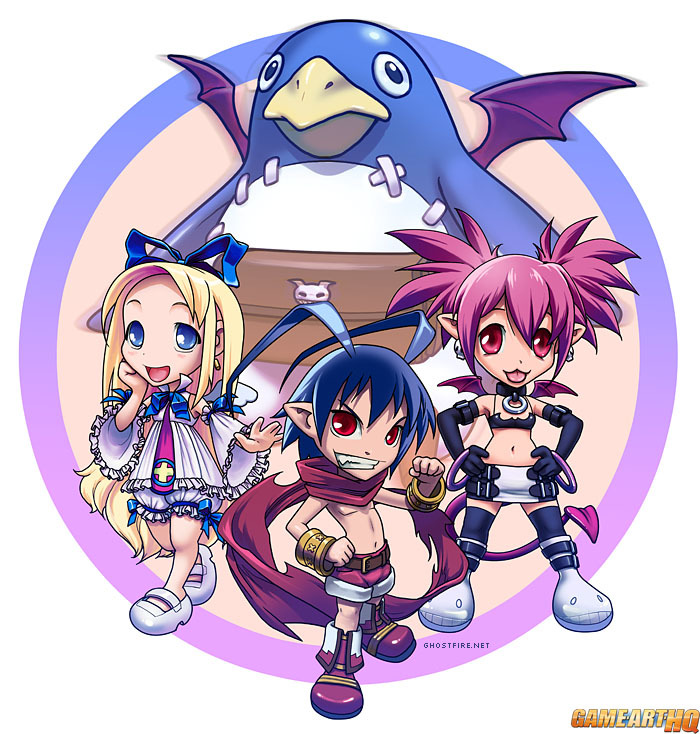 Laharl, Etna, Flonne and the Prinnies are back in Disgaea D2: A Brighter Darkness! Laharl the mighty Overlord and his sidekicks the Beauty Queen Etna and the Love-Freak Flonne are back in the latest Disgaea which is a sequel to the first part of the now around 10 year old series and continues the storyx of the three. While Disgaea 5 is in the works already too, it is damn nice to see the trio of the first (anti-)heroes being back. Without them, Disgaea would not be as known as it is today!